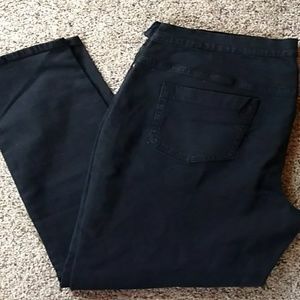 Twiggy London jeans size 18 w, black. 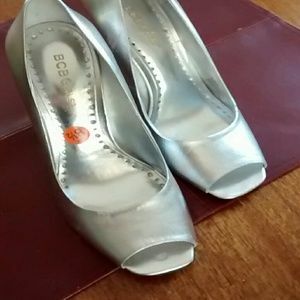 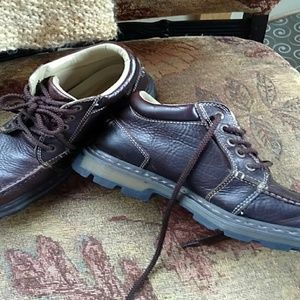 Dr.martens shoes in a size 10, mens. 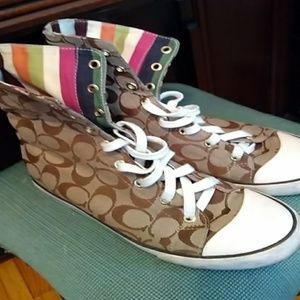 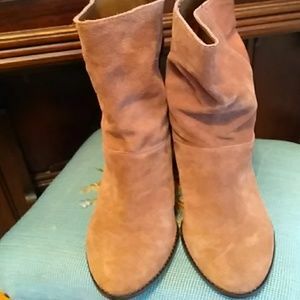 Saks fifth avenue boots size 9 nwt. 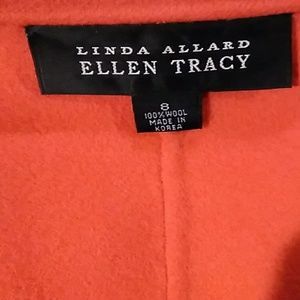 Ellen Tracy 100% wool jacket size 8. 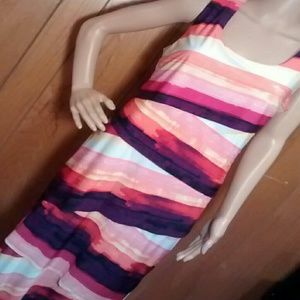 Demin dress by Sandra Darren size 6. 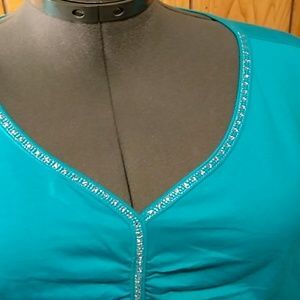 Liz & Me knit top in teal 3x. 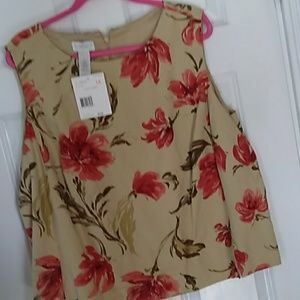 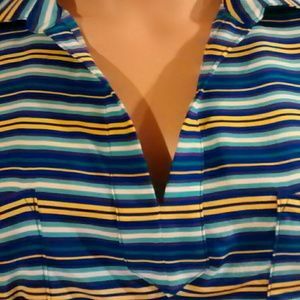 Elisabeth silk/linen top size 18, NWT. 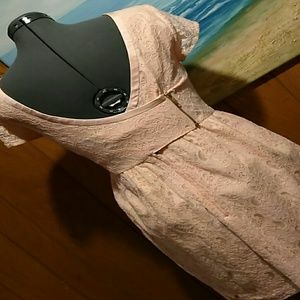 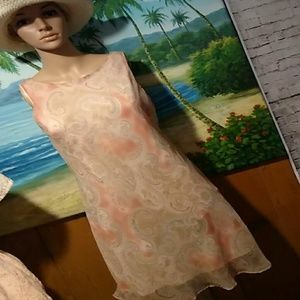 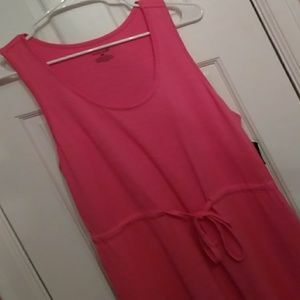 R & M Richards long dress size 14. 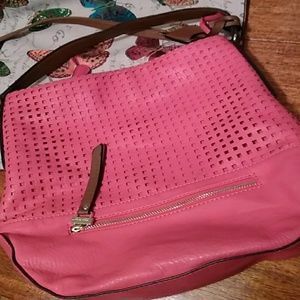 Nicole Miller coral purse 13 x 14. 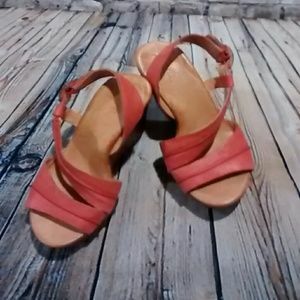 6/$30 Naya shoes 8.5 coral. 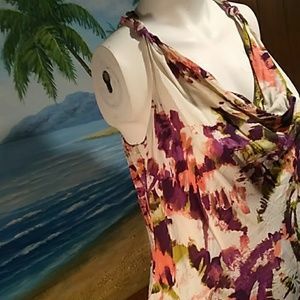 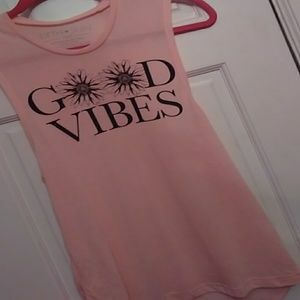 6 FOR $30,Darling peach tank top size small. 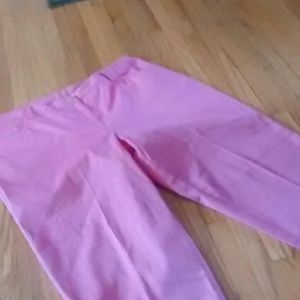 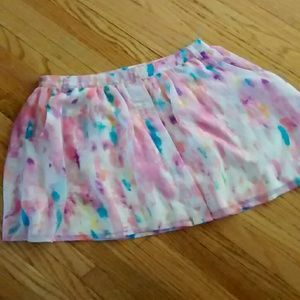 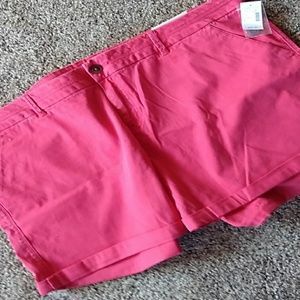 Cute pair of light red shorts in size 26, NWT. 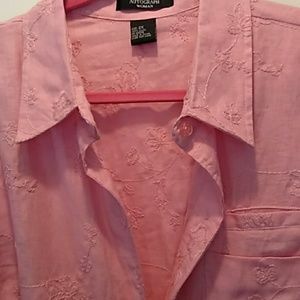 Tommy Bahama mens linen shirt size Large. 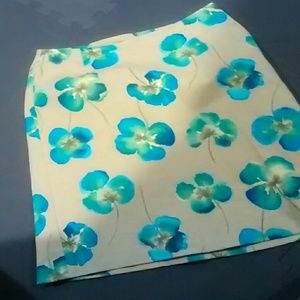 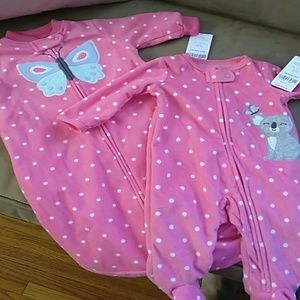 Two sleepwear in size 3 months.NWT. 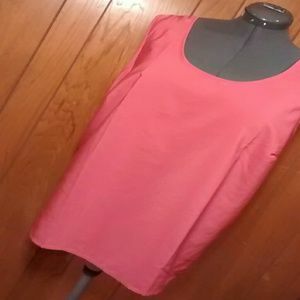 Cute dark pink cotton top. 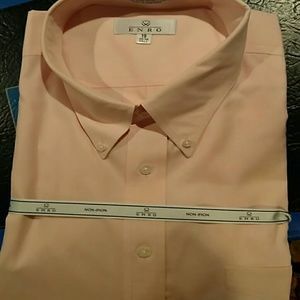 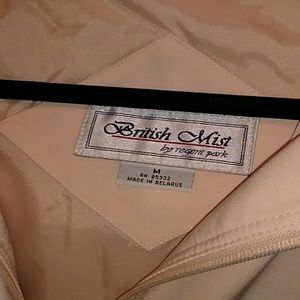 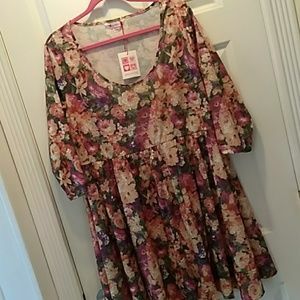 NWT size s/m. 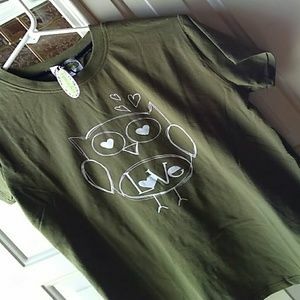 Cute owl t-shirt size medium. 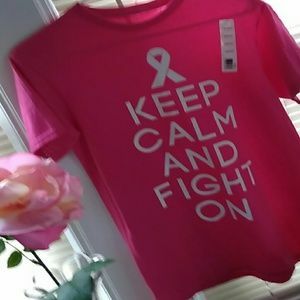 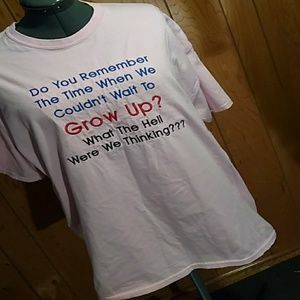 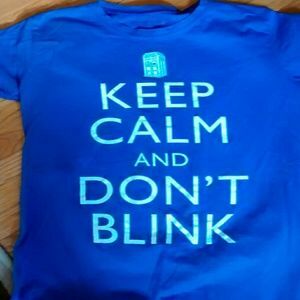 6/$30 Pink t shirt with saying in a 2xl. 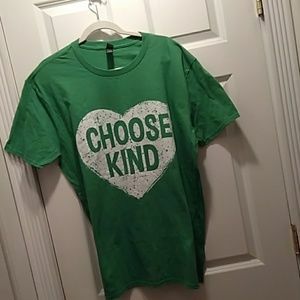 Choose Kind t-shirt in a extra large. 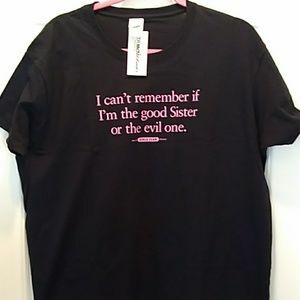 Black with pink lettering t shirt size XL NWT. 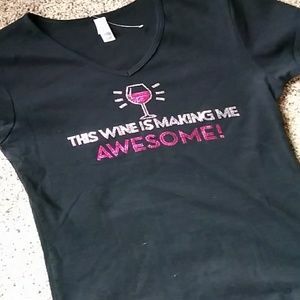 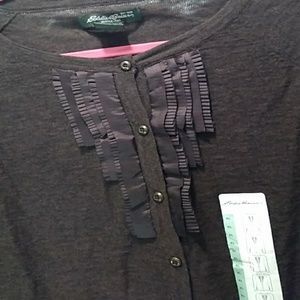 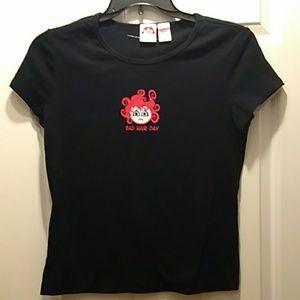 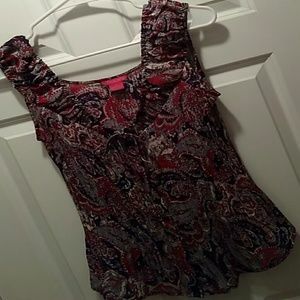 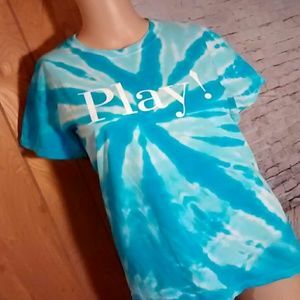 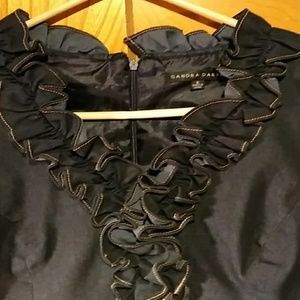 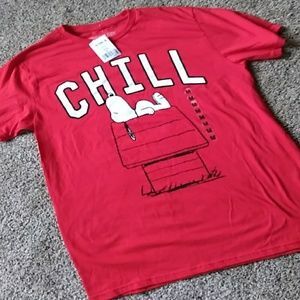 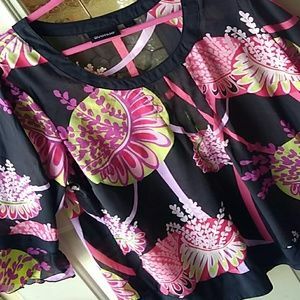 6/$30, Cute black t-shirt in a small nwot. 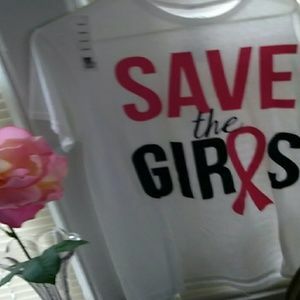 White breast cancer awareness shirt.